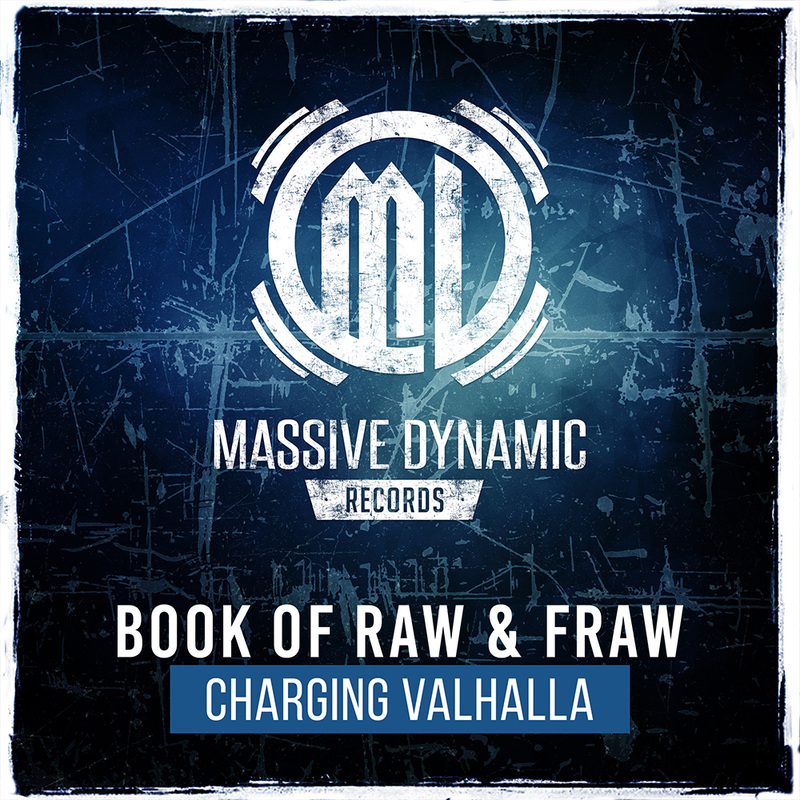 Book of Raw & Fraw - Charging Valhalla | Available Now! This is BOOK OF RAW featuring FRAW with “Charging Valhalla” A pure rawstyle bomb. Grab it now.